Jeri Ryan is on social media where you can try and contact her. Links to Jeri’s social media profiles can be found on this page: https://www.jeri-ryan.net/jeri/ along with last known address to request an autograph. This site completely unofficial – I am not in contact with Jeri Ryan or her management, and they are not involved in anyway with this site. 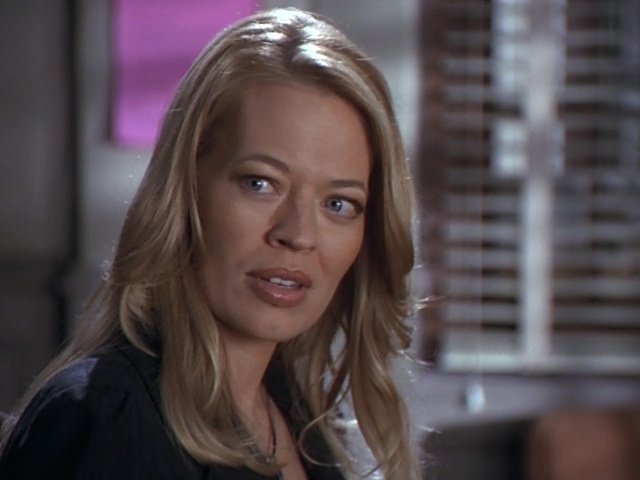 So I don’t have autographs/photos to send, and I cannot pass on messages to Jeri Ryan, or her management. Messages sent to me that are meant for Jeri Ryan herself, or her management, will be deleted without further notice. Jeri Ryan Online is an aunofficial, non-profit fansite, made for entertainment only – to promote Jeri Ryan, her work and to bring her fans together. All copyright is to their respective owners – no copyright infringement ever intended. If you need to contact me about removing images or anything else, please do so | DMCA.